Light Bulb With The Word Idea. Doodle Image. Stock Vector Illustration. Royalty Free Cliparts, Vectors, And Stock Illustration. Image 47165946. 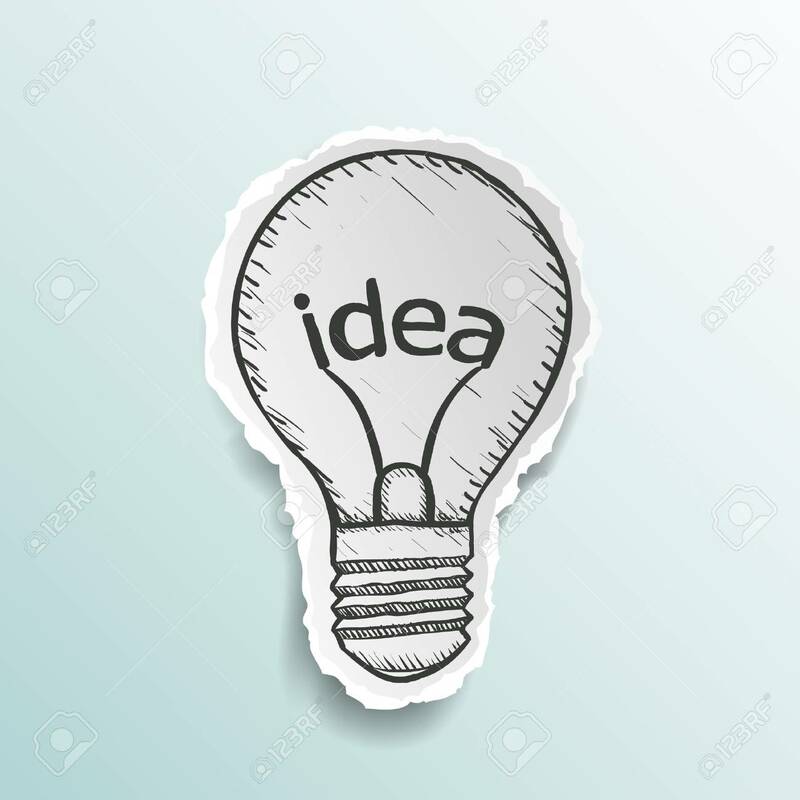 Vector - Light bulb with the word idea. Doodle image. Stock Vector illustration. Light bulb with the word idea. Doodle image. Stock Vector illustration.